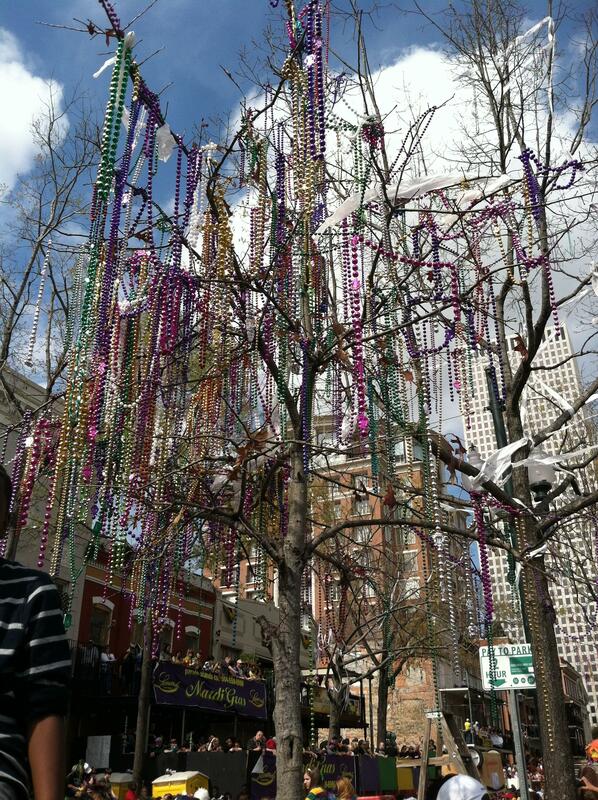 This entry was posted in Louisiana, Mardi Gras, New Orleans and tagged French Quarter, Mardi Gras, New Orleans. Bookmark the permalink. That needs to be in a book.